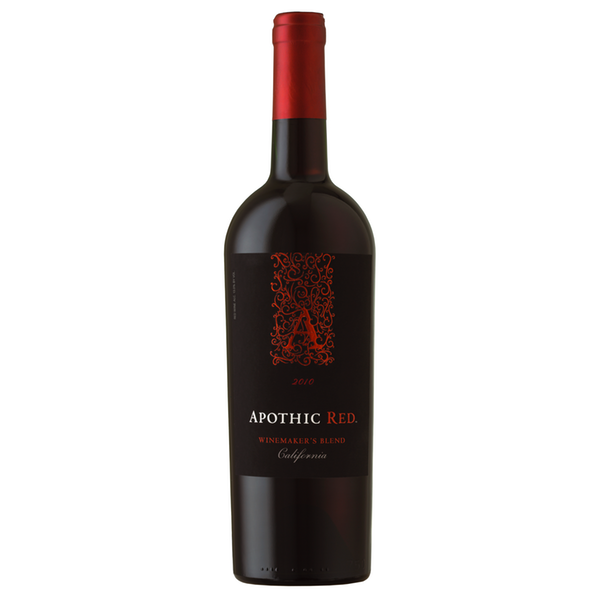 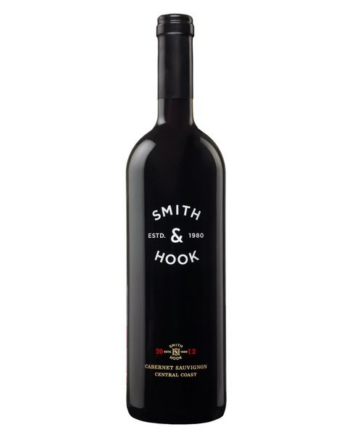 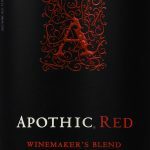 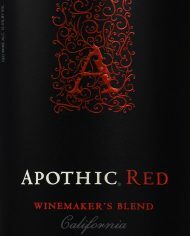 A bold blend of primarily Zinfandel, Syrah, Merlot, and Cabernet Sauvignon, Apothic Red leaves a lasting impression of flavor and texture on the palate. 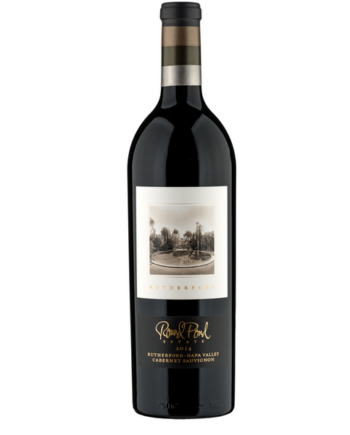 Zinfandel offers bold dark fruit flavors and spicy notes, complemented by the soft mouthfeel of Merlot. 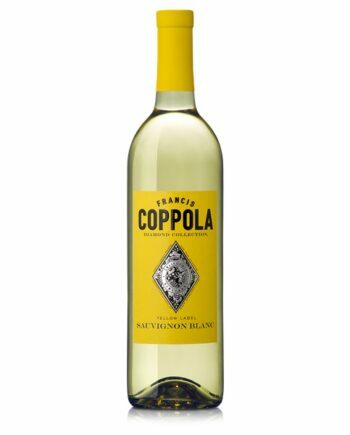 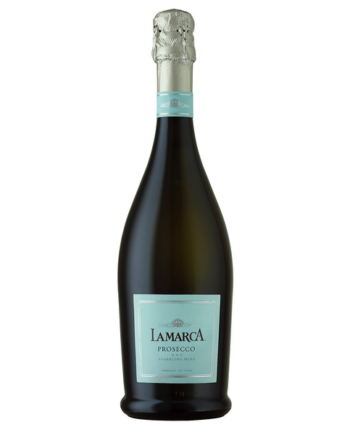 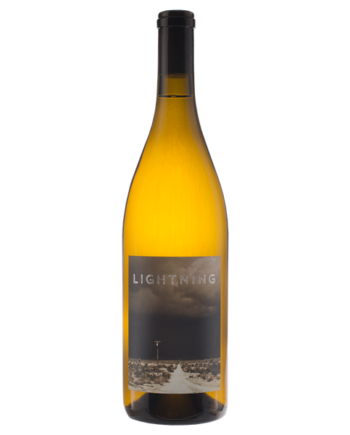 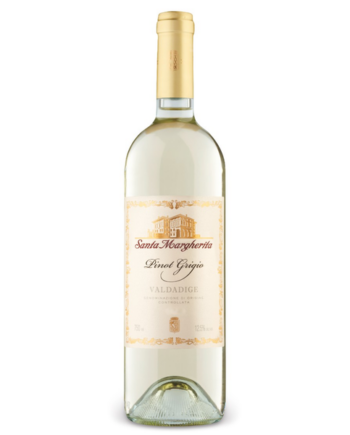 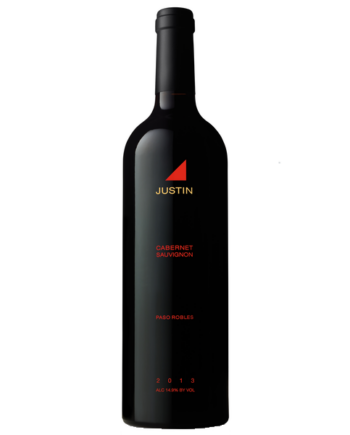 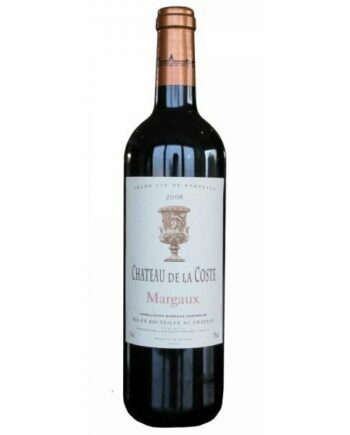 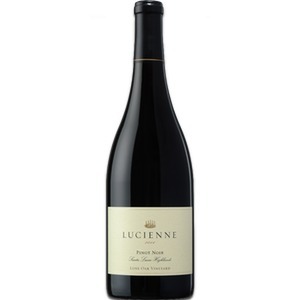 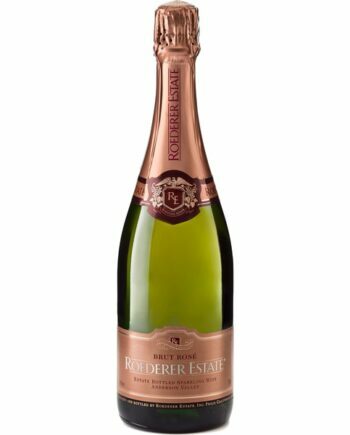 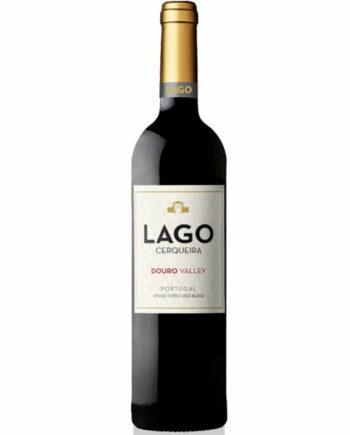 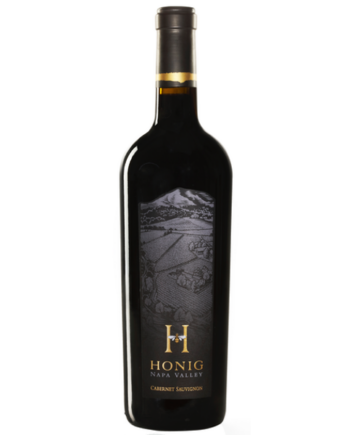 The Syrah adds layers of smooth blueberry, while the Cabernet Sauvignon delivers ripe fruit flavors and a firm structure. 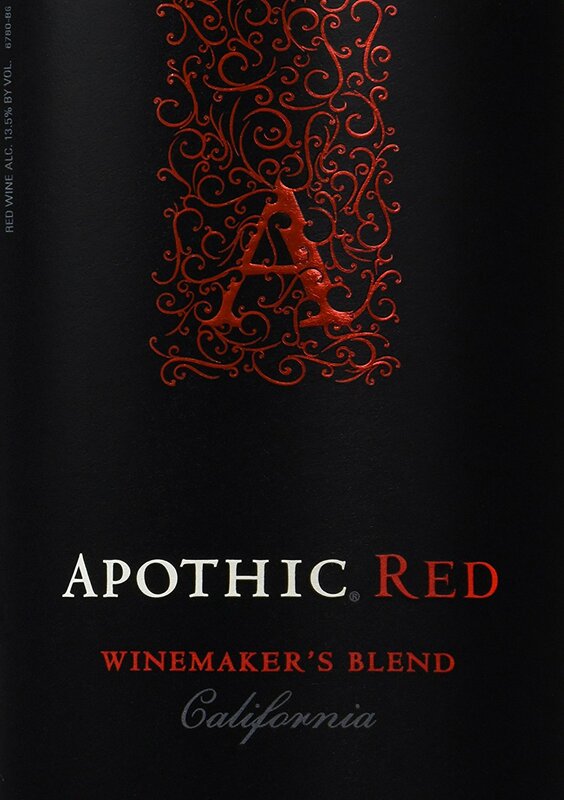 This decadent blend is framed by hints of black cherry, vanilla, and mocha.